I have a longing to live by the sea. If I could choose, it would be the Cornish coast. We’ve had several lovely holidays there in the last few years and I have one thing at home that constantly reminds me of Cornwall. My Seasalt Jute bags. I discovered them several years ago and haven’t been parted from them since. 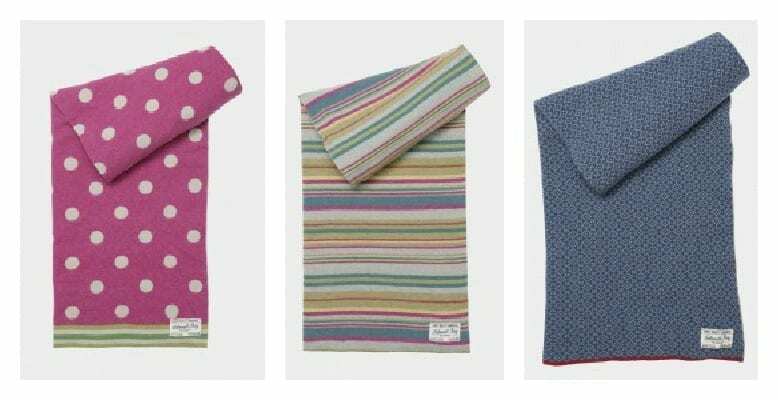 So when I was approached to take a look at the Seasalt Lambswool blankets I couldn’t wait. I somehow knew they wouldn’t disappoint. Now Miss E and I like a good snuggle. 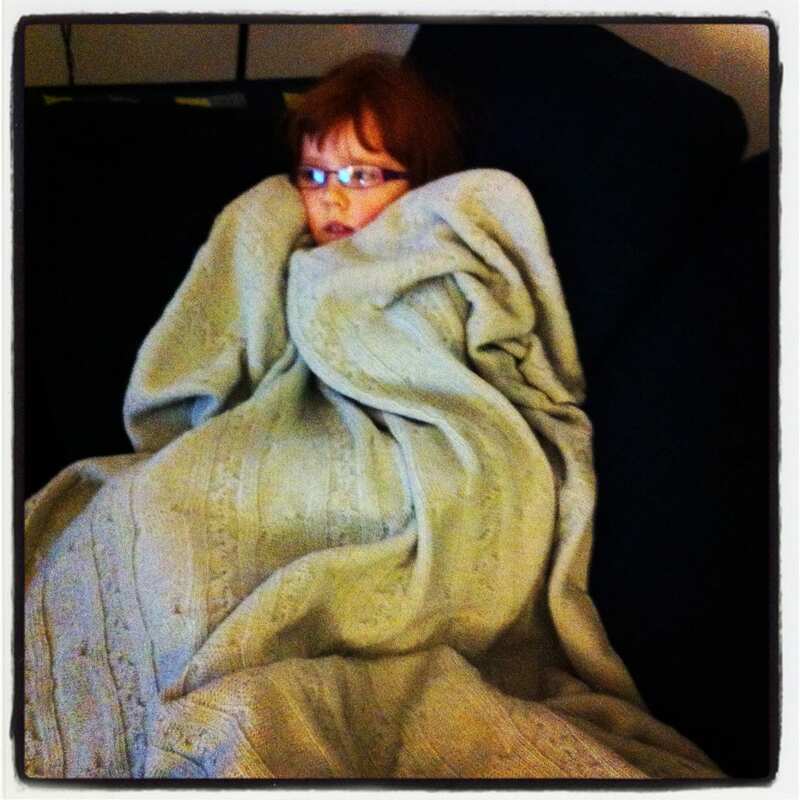 We like to share a movie together as well as burrow down under the warmest blanket we can find. I think you’ll agree, Miss E loves the comfort and feel of being all wrapped up. This is the Seasalt Lambswool Blanket in Timeless Parchment (£75) and it’s a beautiful addition to our Snug Room. The cable knit is just what I was looking for to add some wonderful texture and depth to the accessories in the room. And of course, being 80% lambswool it is super snuggly and super warm. Miss E also has sensitive skin so would soon tell me if a fabric was irritating her. No such comments about the Seasalt blanket so we’re onto a winner. I have to be honest and say how torn I was when I looked at the blankets I had to choose from. I could have said yes to any of them, they’re all so gorgeous. The blanket also comes in Rollover, Stripy and Topsy, all at £75. If you’re ever in the South West do keep an eye out for the Seasalt stores. The business is family owned and was one of the first clothing retailers to use Soil Association certified cotton in their range. They still do this today, producing environmentally sound clothing wherever they can, reflecting the Cornish heritage that they love. 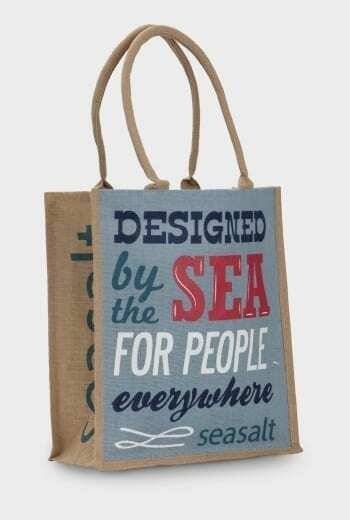 I can’t resist a browse and a purchase or two when I’m there, and how thrilled was I to hear that my local John Lewis is now stocking Seasalt products too. Of course, you can also shop online at the Seasalt Website. So many options, so much style. We’re just spoilt for choice. Happy shopping! Thank you to Seasalt for sending me the blanket for free. The review is 100% genuine and honest. I need one of these, looks so snug!